Mobilize and connect with local business sponsors in a new and fresh way. Increase awareness: Local businesses who chose Emoggo are provided opportunities to make donations to local community organizations in order to earn a badge for their listing and enjoy preferred search options. As our partner, your organization will be presented to the business as an option for their donation. Increase donations: Every dollar donated by a local business will be matched 100% by Emoggo, doubling your benefits. And your organization will be available for new donations several times each year. Our goal is to donate $100,000 to local organizations each year. And, when you are running your own campaigns, you can now tell businesses about a new way to sponsor where their dollar is doubled. Increase Connections: Once chosen for support, your organization becomes a permanent part of the listing content consumers see while using the app and information about you, your goals and your mission will be added to the Emoggo website. Ask us about other ways we can help, like Emoggo user drives and event promotions. 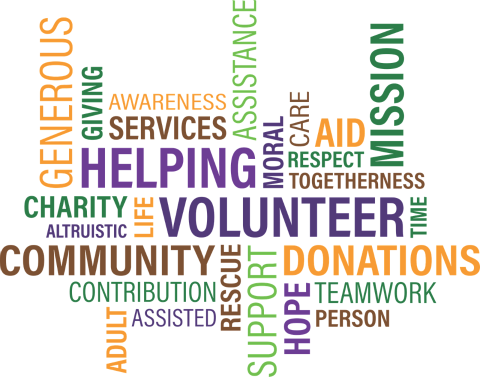 The Oakville Community Foundation helps you to give back where your community needs it most. With an intimate knowledge of local priorities, we direct grants, expertise, leadership, and other investments where they are needed; toward everything from shelter, education, and care for those in need, to the arts, environment and recreation. We connect people, families and companies with causes that inspire them. We pool resources, knowledge and expertise, working with others for even greater impact. And we help donors realize their philanthropic goals by matching their interests with community needs and finding innovative ways to make every donation count. Since our founding, The Oakville Community Foundation has provided over $21 million in charity grants and has accumulated $103 million in assets, growing our pool of resources to support the community. 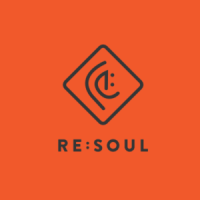 The RE:SOUL Youth Centre in Milton goes to where youth are found. We seek to foster them in whole-person development – physical, emotional, spiritual, social, intellectual. We seek to restore hope and encourage youth toward fully realizing their potential in the context of mentoring relationships and communities of care, and to advocate for their needs. We strive to facilitate team and individual development of staff and volunteers in spiritual formation, knowledge, skill, gifting, leadership, personal and family relationships. We strive to be strategic in our vision and entrepreneurial in our response, utilizing diversity in programming and doing ongoing evaluation so as to be relevant and effective in reaching a wide-range of youth. We seek to mobilize the Christian community and to partner with those who are like-minded in order to optimize a coordinated response to youth needs. The Community Foundation of Halton North began in 2011 with a group of local citizens. Officially launched in 2014 with a grant from the Ontario Trillium Foundation, CFHN provides a unique opportunity for donors to donate to a favourite cause or causes for years to come. A donation to CFHN is invested and never spent – it keeps earning interest year after year. The revenue is used for grants that are given to charities, forever. Donors can give to a specific charity or several charities at once. A donor can also choose to give to an area of interest. A gift through CFHN will benefit the community in a significant way, for eternity. CFHN has provided grants to: ADAPT, Bob Rumball Association for the Deaf, Community Living North Halton, Darling Home for Kids, FirstOntario Arts Centre Milton, The Georgetown Hospital Foundation, The Halton Hills Library, The Halton Learning Foundation, Halton Poverty Roundtable, Links2Care, Mario Belvedere Fund for United Way, Milton Transitional Housing, and The Townsend Smith Foundation. There’s giving to make a difference in your community, then there’s giving brilliantly. Through Burlington Foundation’s unique endowment funds, you, your family, your company or community group can make a difference in our community for years to come, leaving a lasting legacy of making a difference. And changing lives. Since 1999, individuals, agencies and corporate donors have chosen Burlington Foundation to connect their charitable gifts to 1,000’s of community members. Our grant making experts help people to give and build legacies while supporting donor wishes and addressing the highest priority needs in our community. Each grant truly makes a difference to our neighbours, friends, colleagues and their families, as Burlington Foundation continues to strengthen Burlington with impactful legacy giving. The Milton Santa Claus Parade committee is made up and operated by volunteers from the community and local Service Clubs. Funding comes strictly from the support of the Business Community and not your Tax Dollars. Each year the expenses of the parade keep escalating as we require Halton Police services, Insurance, Bands, Banners, Website, Costumes and various Special Attractions which all have to be paid for prior to the parade. We desperately require your financial support to assist us in carrying on this Santa Claus Parade tradition which started in 1933. On behalf of the committee members of the Milton Santa Claus Parade Inc. we would like to thank all of the previous sponsors and future sponsors for their financial support of this very Important Event. Shine Out! Shout Out! raises awareness for youth mental health and supports the Just Be You Peer-to-Peer Mental Health Program. No youth should be made to feel alone and in the dark in a crowded room, but that is how a youth with a mental illness can feel. The words Shine Out symbolize to us having our children and anyone suffering with a mental illness step out of the dark recesses of mental illness and into the light; being able to reach their full potential. 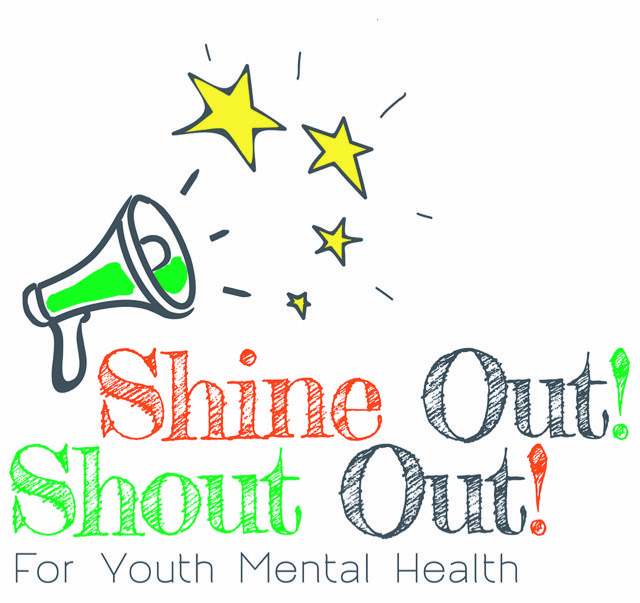 Shout Out says it is OK to talk about mental illness, like any other illness; and that by talking we can educate and inform others in order to end the Stigma that is so often connected with mental illness. 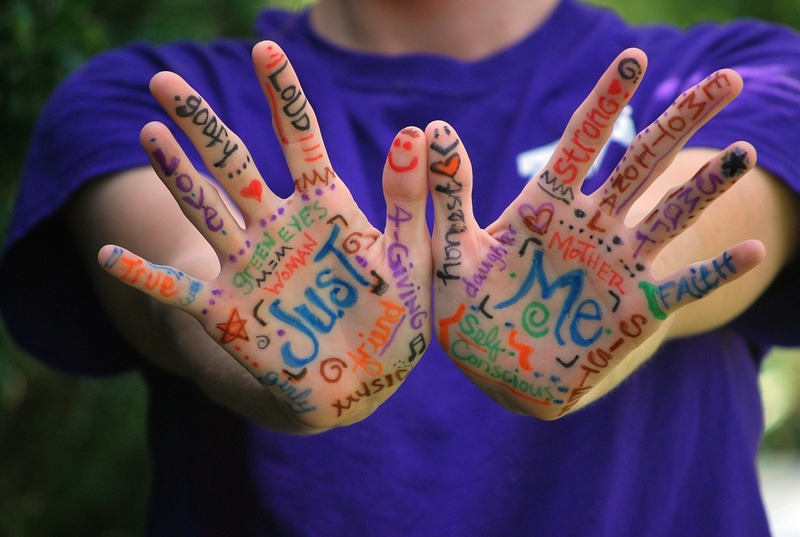 Just Be You supports youth ages 15-25 from all over Halton with coping and resiliency skills, improving self esteem, increasing social connectivity, and connecting with resources. Our hope through Shine Out! Shout Out! and the programs it supports is to give every youth a reason to smile, to feel connected, to know there is hope and to know that they don’t have to suffer in silence. We are proud to support these local organizations by matching 100% all donations made by our community supporting businesses. Interested in partnering with us? Contact Us for guidelines.